Still reeling from John Aloisi's shock exit, Brisbane Roar interim coach Darren Davies says a nightmare schedule may be just what his battling A-League club needs to move on. 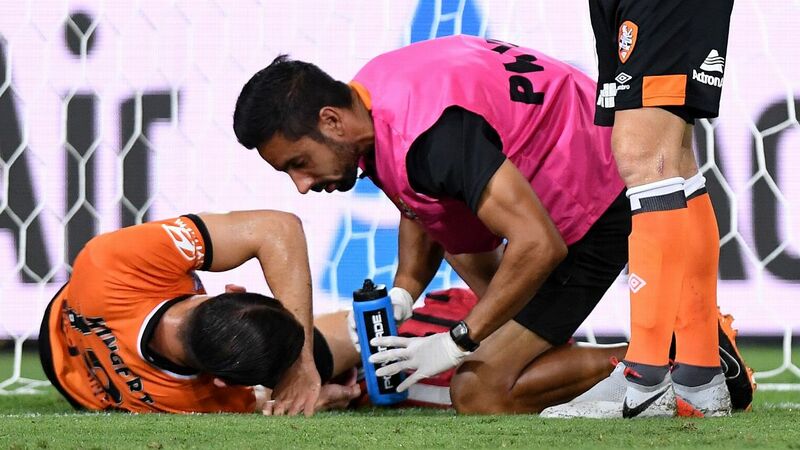 Davies' long term future remains up in the air with the Roar believed to have received hundreds of applications from across the country and overseas to replace Aloisi, who quit last Friday. But Davies said his sole priority was rallying his shell-shocked troops ahead of Wednesday's away clash with Newcastle Jets and ending their equal club-worst streak of five straight losses. Davies is expected to keep the reins until at least Sunday's home clash with Perth Glory -- their third game in barely a week. 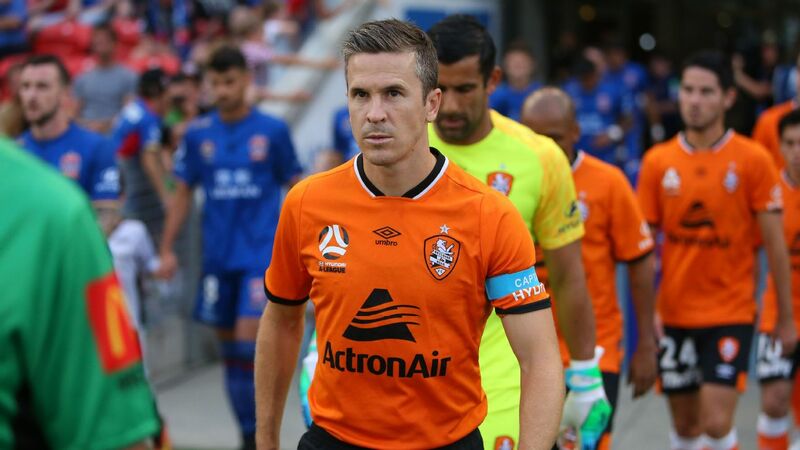 Aloisi's former assistant Davies said the quick turnaround for games could be the distraction his team needs to finally move forward from Aloisi's abrupt departure. "It's been pretty hectic to be honest," Davies said. "It's obviously come as a shock to everyone at the club. "The playing group was low but obviously we had to pick them up very quickly. "But it [busy schedule] gives us an opportunity to move forward quickly." Davies said he was proud of how his team responded in their 2-1 away loss to Sydney FC on Saturday night after Aloisi left on match eve. He hoped to have the same reaction against the seventh-placed Jets. "There's emotion there with John leaving. Now as professionals we have to move forward," he said. "Everyone has to contribute. Everybody has to stick together. "There was a reaction [against Sydney FC] but we lost. 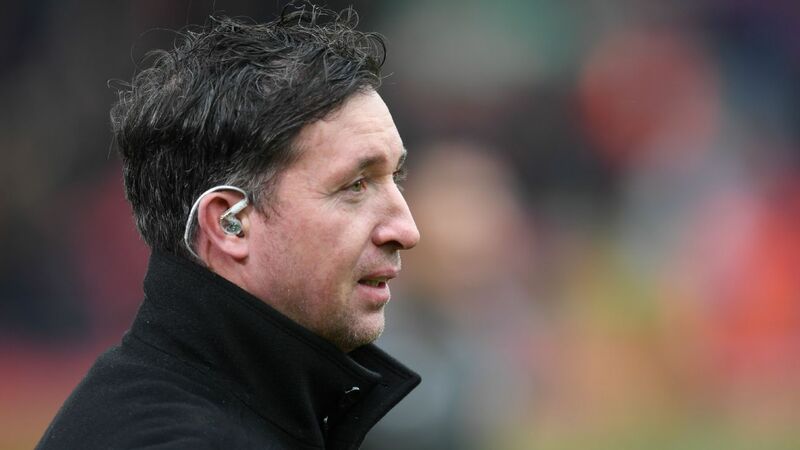 We have to go down there and do our utmost to get a result." Interim Brisbane head coach Darren Davies is looking to get the Roar's ailing season back on track. Davies would not be drawn on speculation on Aloisi's brother Ross -- a Roar assistant coach -- being linked to the Brisbane head gig. "It's a very difficult situation for him with his brother leaving but what I will say is Ross has been fantastic," he said. "He has been here for the club. Do I think he is a good coach, of course but that [Roar head coach] is a question for him." Brisbane line up against a Jets side hoping to bounce back from a 2-1 home loss to Adelaide United. Meanwhile, Davies confirmed Avraam Papadopoulos (glute) would be sidelined for several weeks while Stefan Mauk (groin) will not travel to Newcastle.